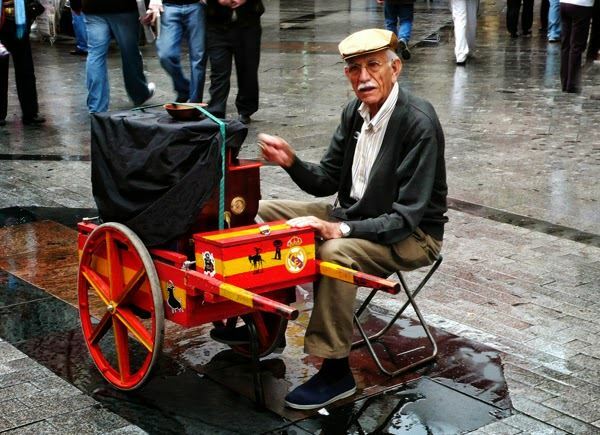 During our Madrid walking tours, our customers often stumble upon one of Madrid’s most beautiful and emblematic traditional Madrid instruments: the street or mechanical organ. In Spanish it is called el organillo Madrileño. 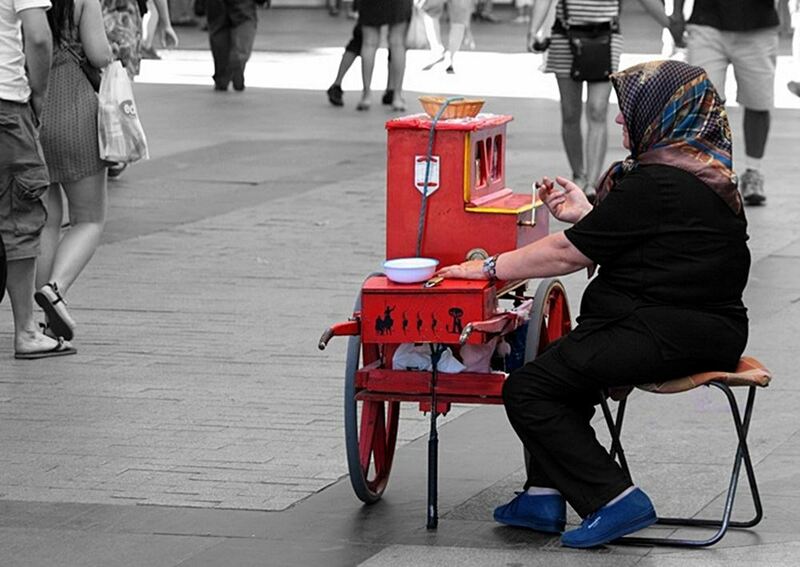 This traditional Madrid instrument is an icon of Madrid’s past and present history. It has been used in Madrid since the beginning of the 19th century in neighborhood festivities, to local street parties. Native Spanish tapas offers one of the best Madrid tapa tours, because not only do we offer some of the best Spanish tapas in Madrid, but we offer a fun and dynamic history lesson of Madrid, sometimes spontaneous, as we may run into one of the amazing sounding street organs during one of our many Madrid tapas tours. Let’s look at the history of this fascinating instrument. Traditional Madrid Instrument, was invented in England in the early 19th century. It is played with the feet and revolving maneuver that hits notes on a circular cylinder linked to a series of strings very similar to those of a piano. The uniqueness of the sound comes from the acoustic string tone and the wooden box where the organ is housed in. Each cylinder usually has about 10 different melodies or compositions. Because of its easy-use, it became a popular street and theater instrument. During our Madrid walking tours and Madrid tapas tours, we often stop and explain the historical reference of this organillo, and course, we must tip the musician, always dressed up in a traditional Madrid Verbena costume. Verbena is a neighborhood party and Madrid hosts its San Isidro festivities on the week of the 15th of May. These organillos sounds around some of the most beautiful quaint streets of Madrid, enjoying at the same time, some of the best Spanish tapas in Madrid. Have a look at performance from an organillo in the heart of Madrid below and join us for a Madrid walking tapas tour, where you will feel like a real local!